Digital transformation is the buzzword on everyone's lips right now: digitalization, automation, dedicated business apps and so on. But how do you achieve digital transformation when you don't have a dedicated development team or advanced coding skills? Enter the low-code development platform. Low-code development platforms allow IT and business professionals to create business application software through graphical user interfaces, instead of traditional computer programming. Coding is replaced by building apps visually by dragging and dropping UI components. All of the project’s components, such as frontend and backend code and configuration files, are automatically generated based on standard best practices. Imagine you’re planning a trip with multiple destinations. You know where you want to start, where you want to end, and the steps you want to take in between. You book your flights, accommodation, and so on. But you don't worry about things like putting fuel in the plane, because those things are handled for you. This is pretty much how low-code development works: you specify the steps, define what you want to happen, and the details are handled behind the scenes. How is low-code different from traditional app development? To use the travel analogy again: it used to be that to make an app, the person (or team) building the app needed to know how to book the flight, but also how to put fuel in the plane, choose the right kind of fuel, and specify the type of hose used to get the fuel from the source to the plane's gas tank. But with a low-code platform, the developer just needs to know the steps, the variables and the desired outcome. 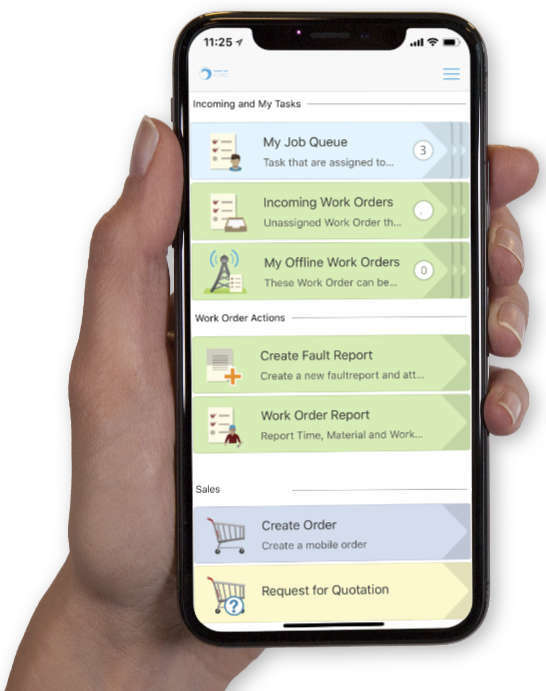 This makes it easier for people with little to no coding skill to create their own business process management apps. It also helps alleviate confusion, because instead of trying to explain your idea to a developer, you can be your own developer—even if you don’t fully know what a “developer” is. Think of it this way: instead of starting with a blank page, you start with a blank flow chart. You drag and drop elements into your chart, and configure these elements to do specific things. If a user needs to perform an action, you add a user task. If a machine needs to perform an action, you add a machine task. And so on. You choose what you want to do, specify how you want it to happen, and voila! A business process application. ERPs are extremely powerful, but they're also complex and hard to navigate. With a low-code platform on your side, complementing your ERP, you can take those complex processes and turn them into simple, easy-to-use applications. See how easy it is to build your own business process applications in Novacura Flow. Get a free demo today!